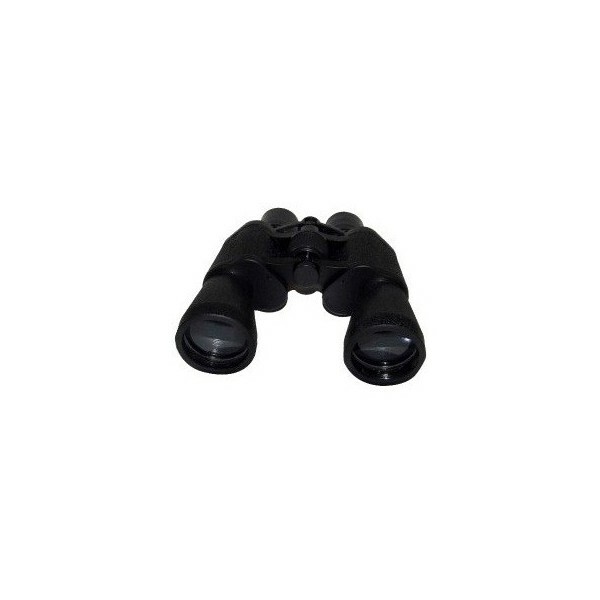 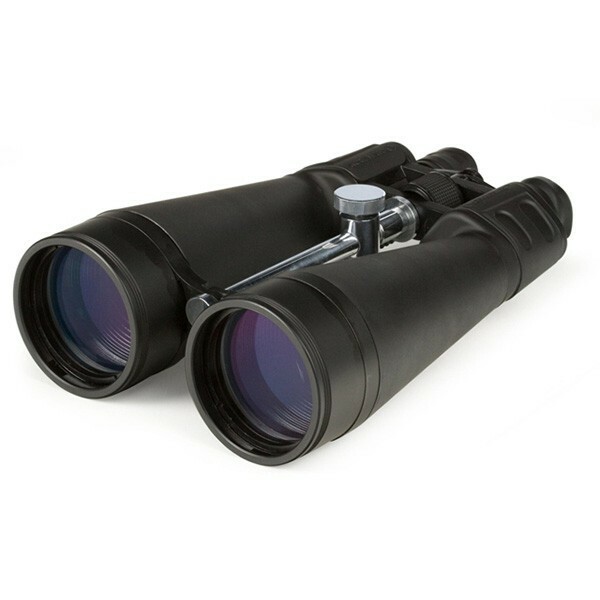 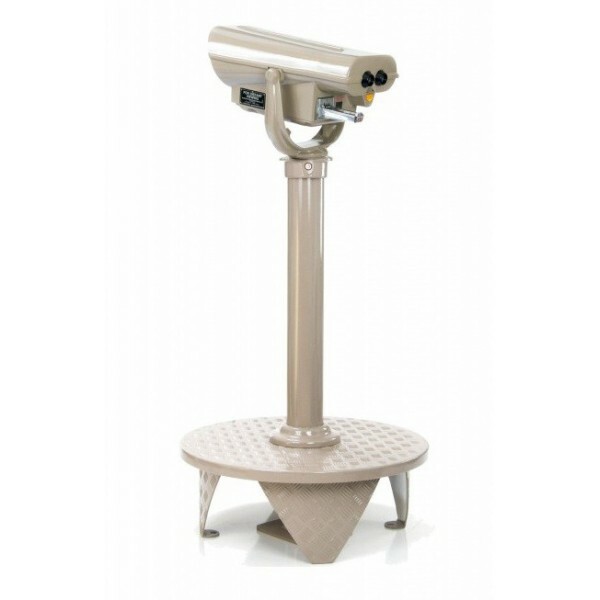 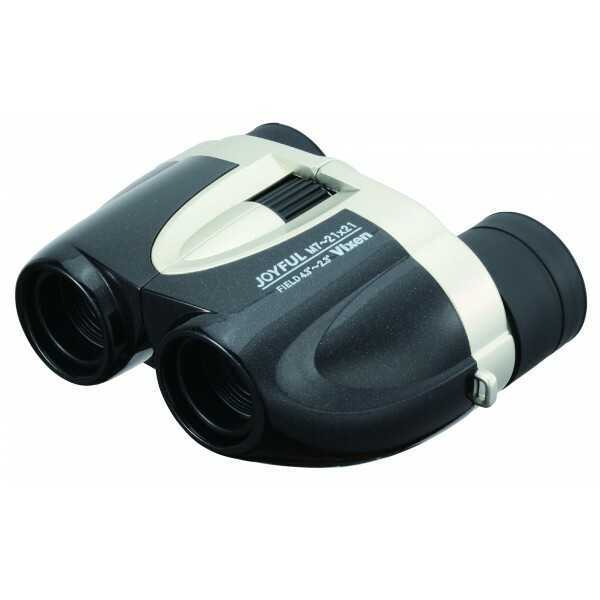 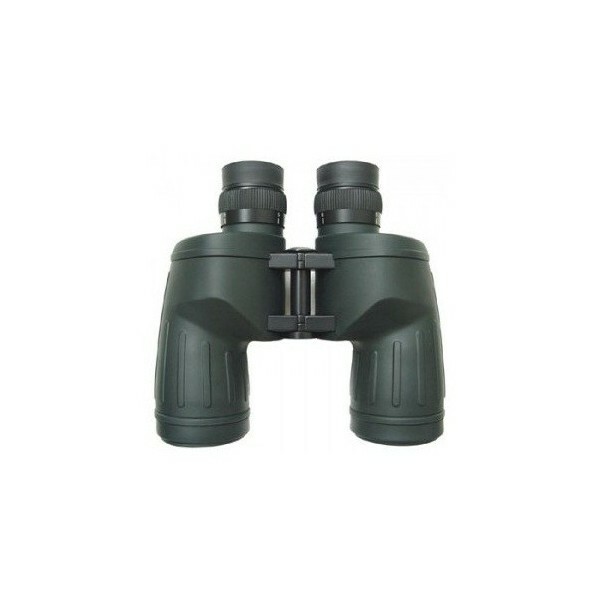 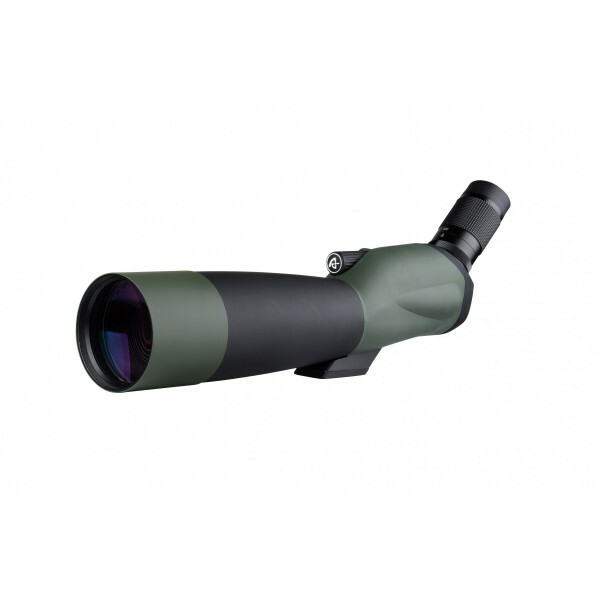 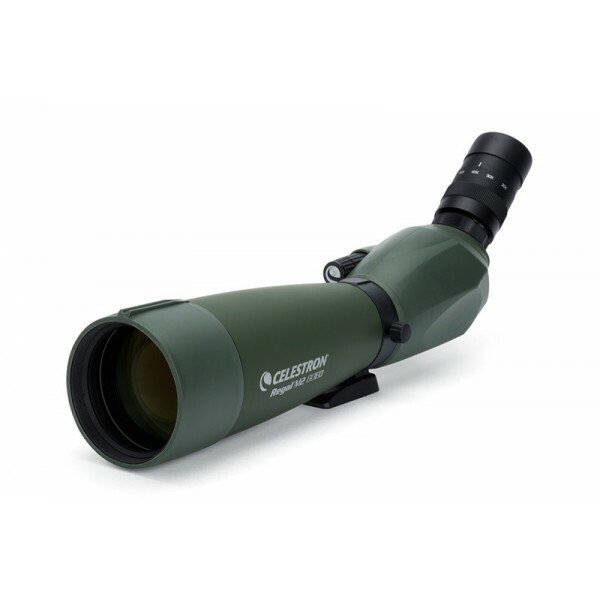 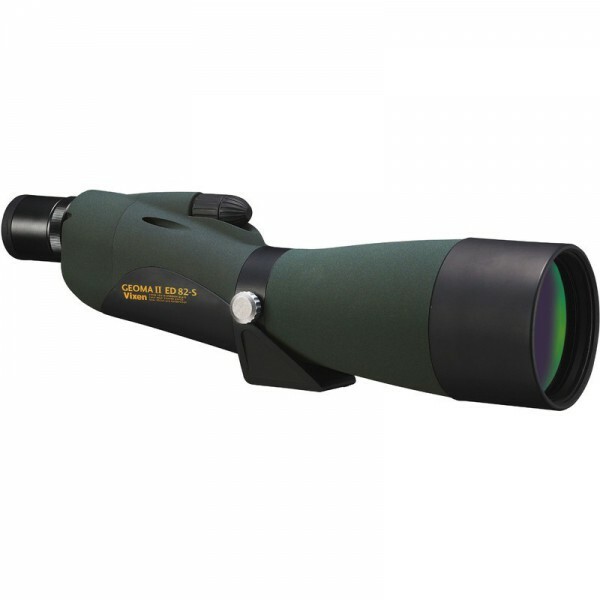 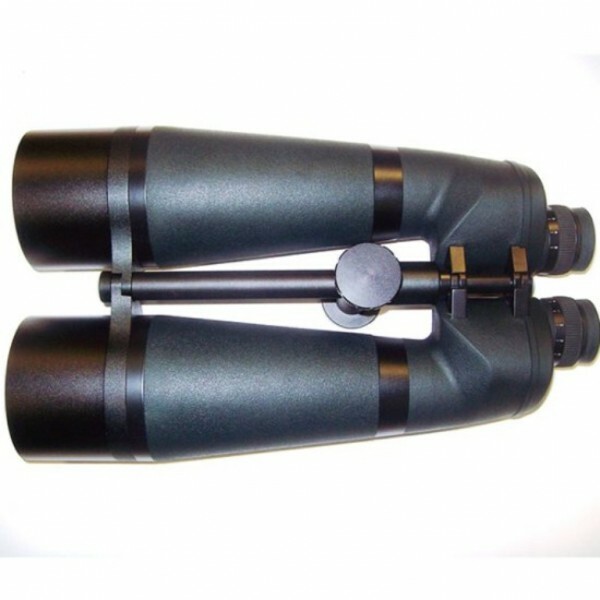 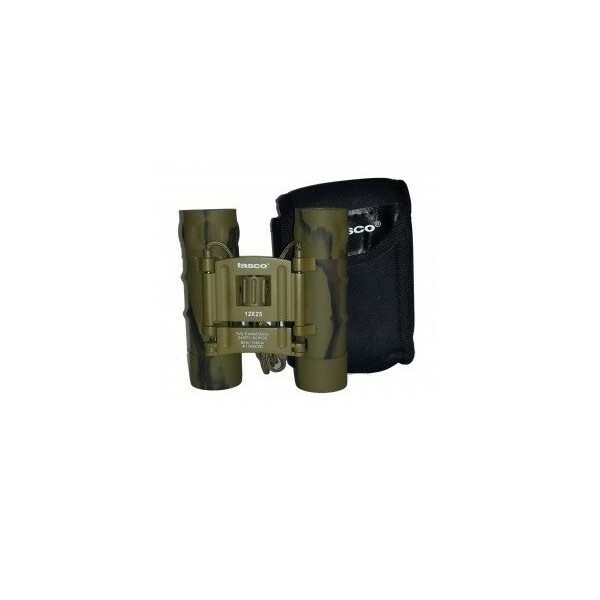 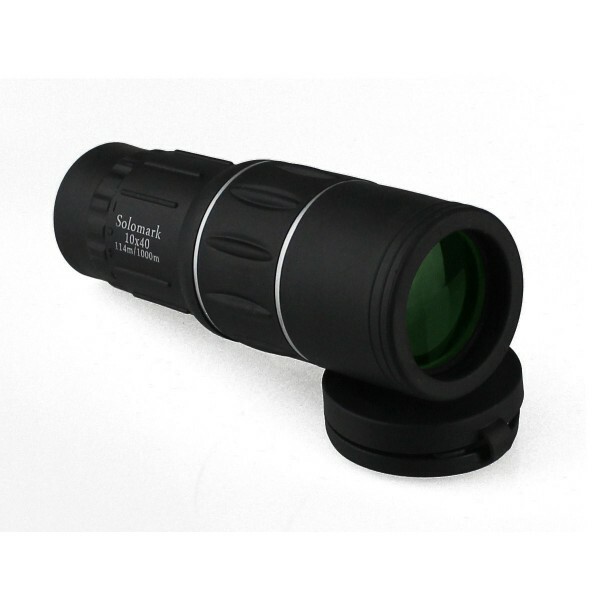 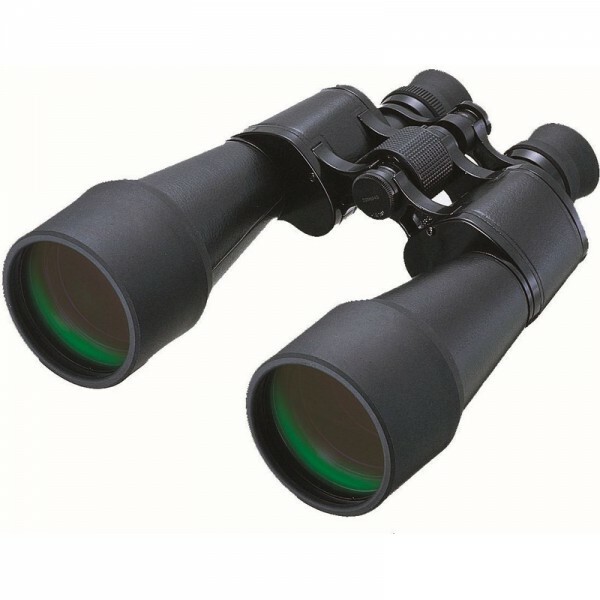 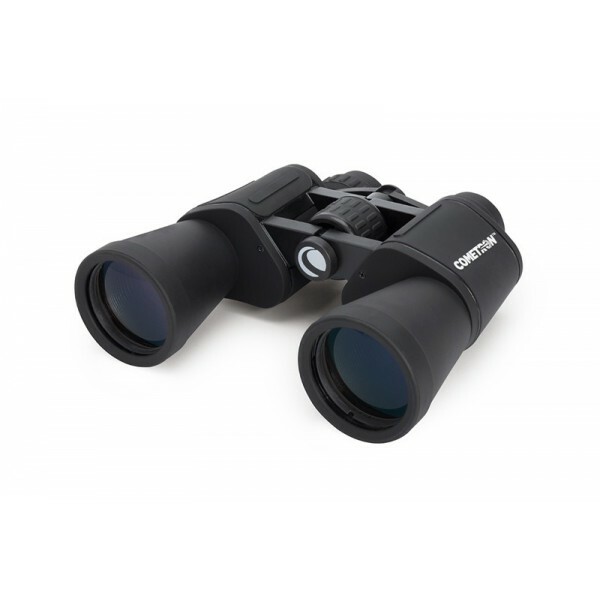 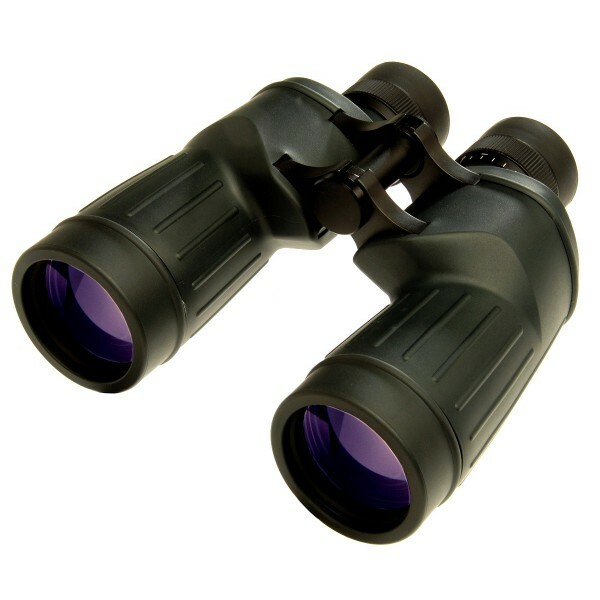 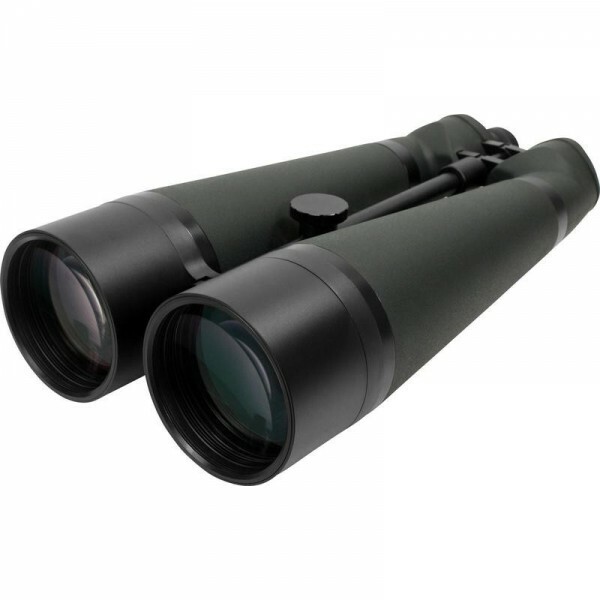 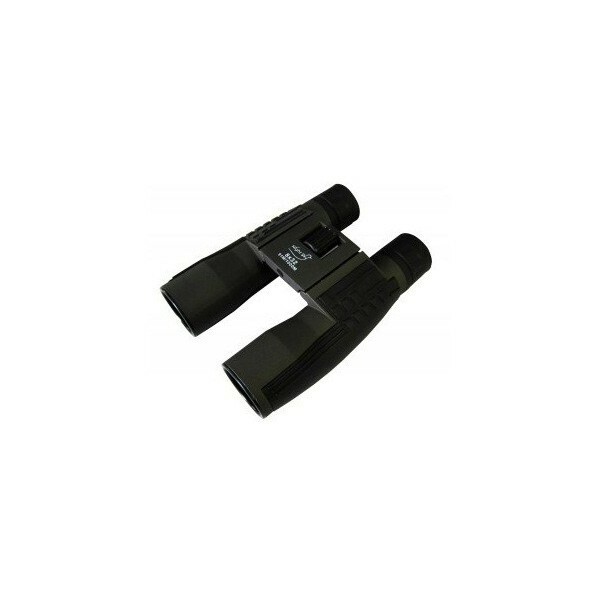 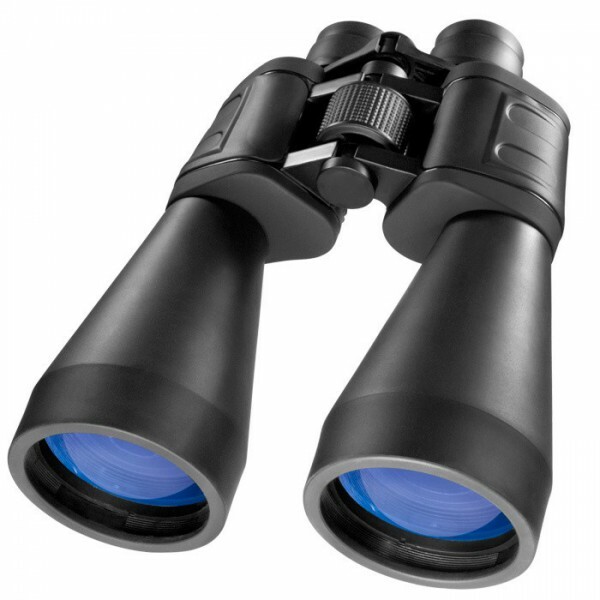 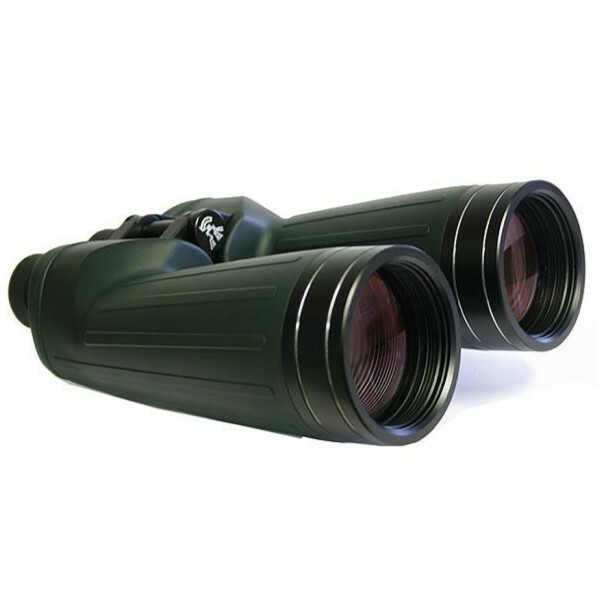 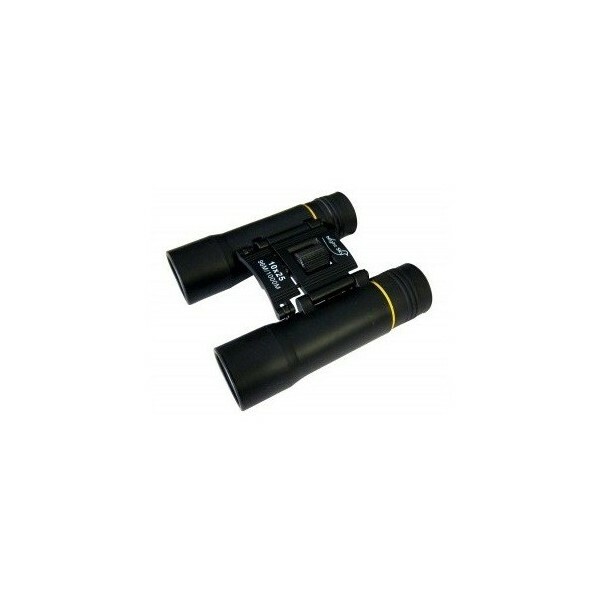 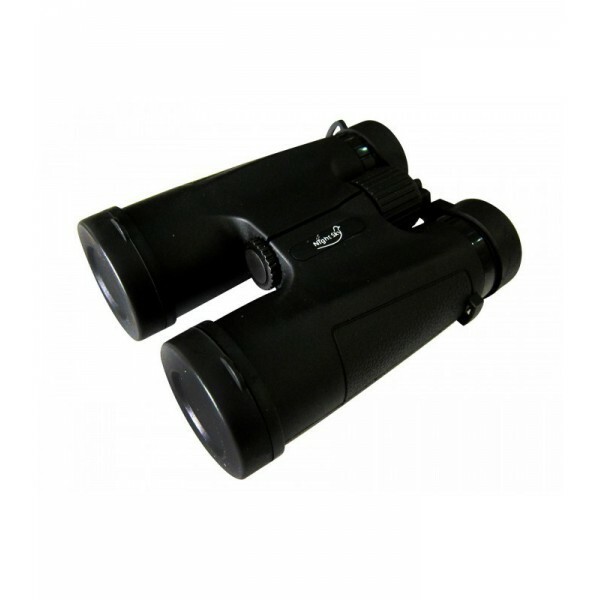 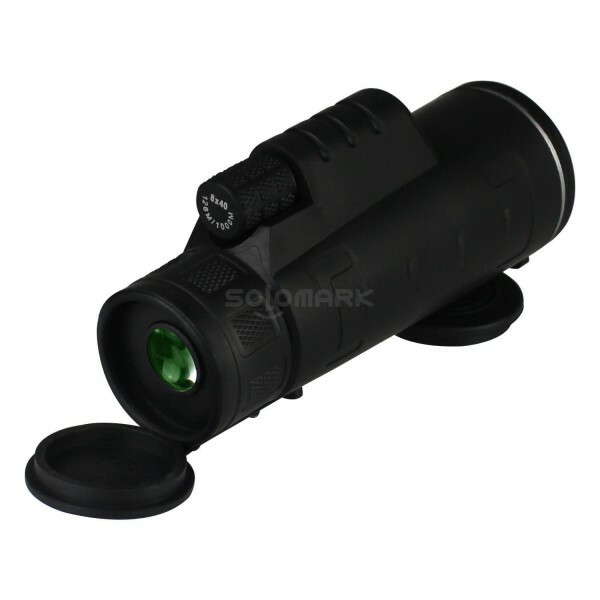 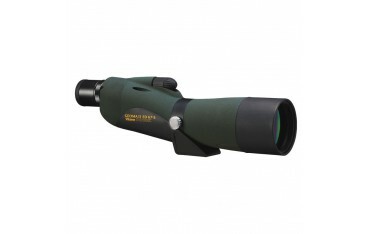 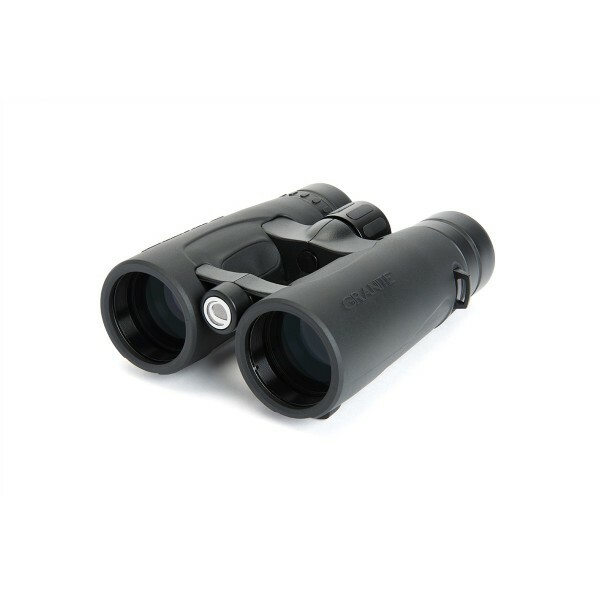 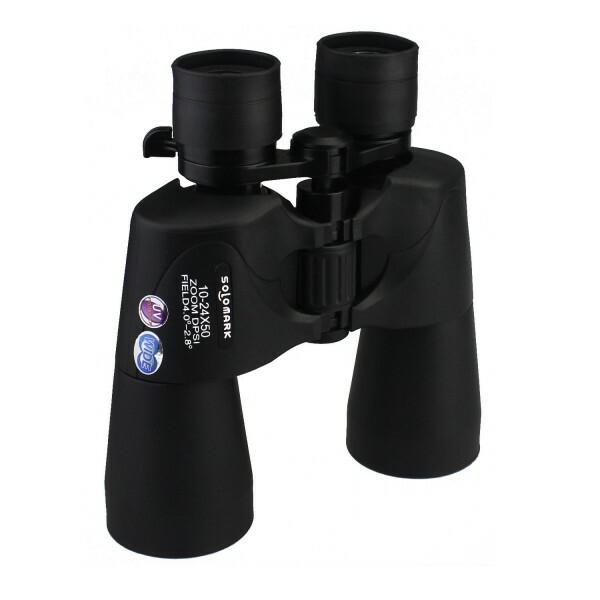 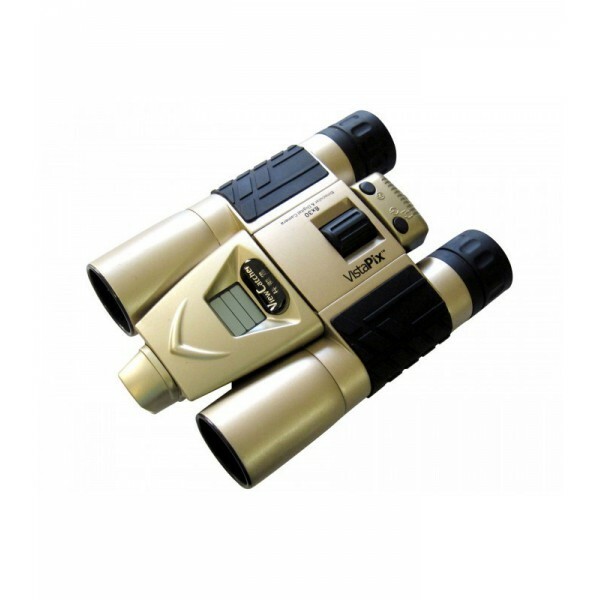 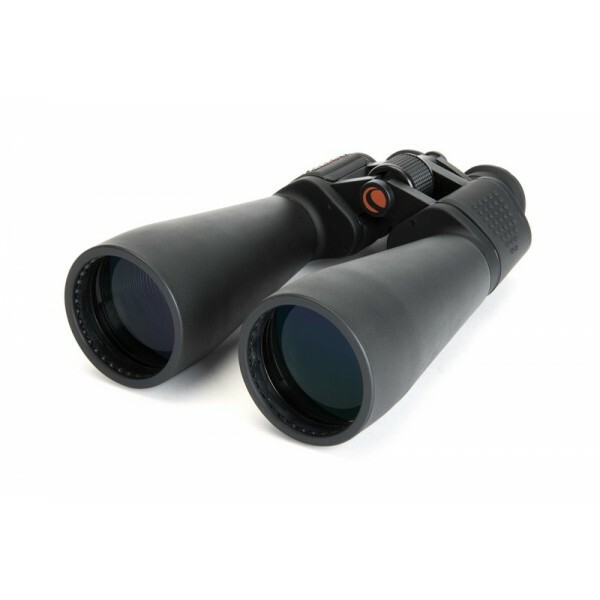 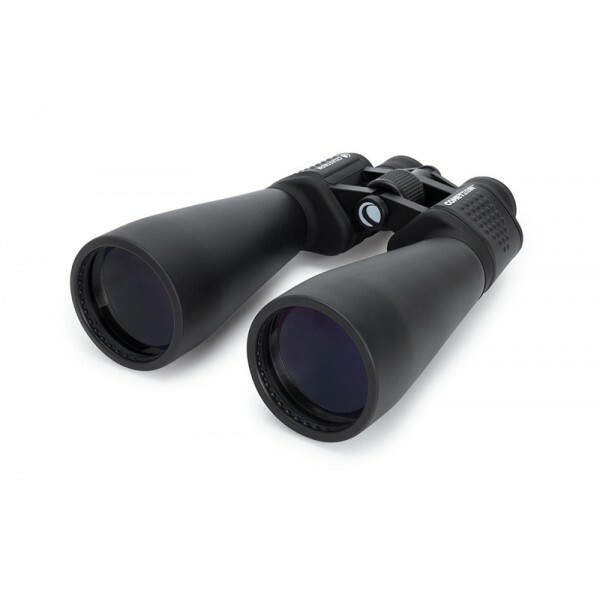 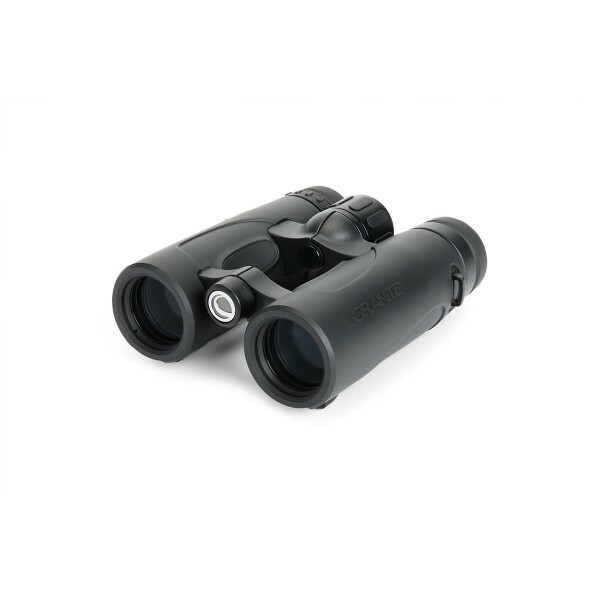 The Geoma II ED Series gives you all the features of the non ED product, and adds the highest quality extra low dispersion glass generally found only on spotting scopes three times the price. 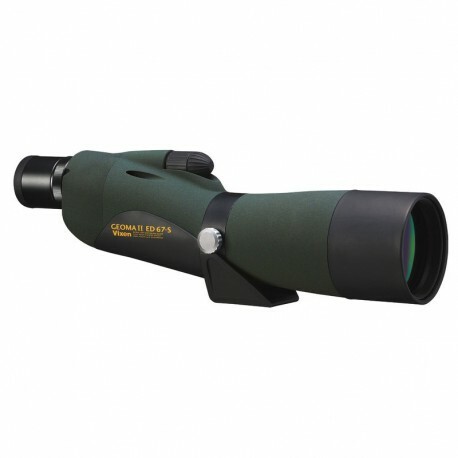 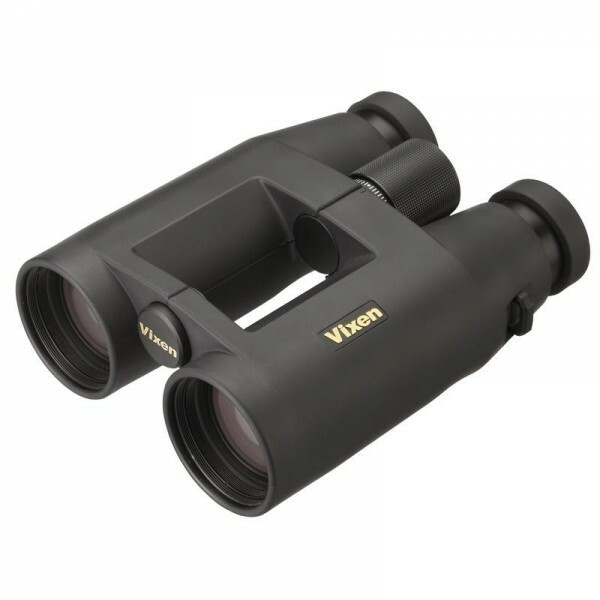 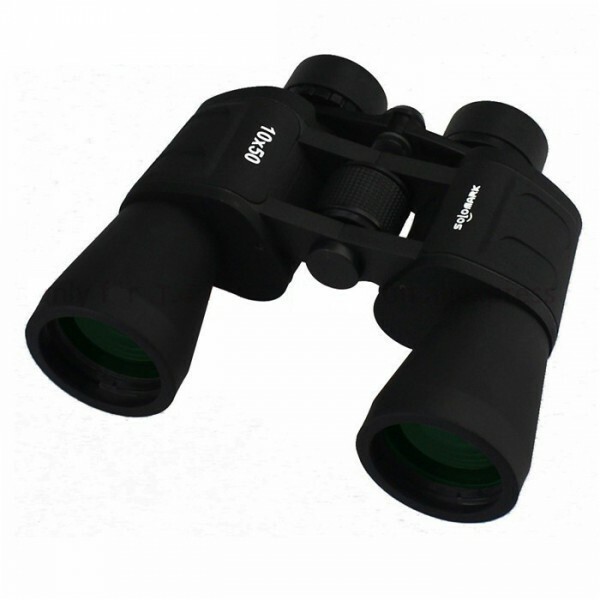 The combination of all of the Vixen Geoma features and the best optical glass makes this series the very best money can buy. 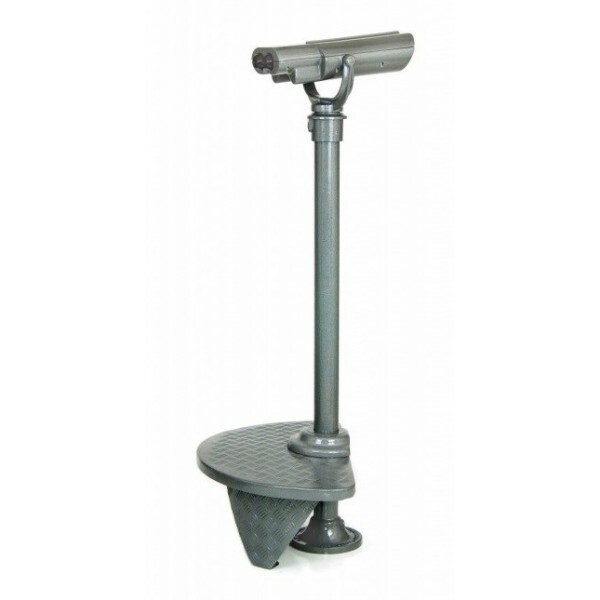 Pre-orders are accepted for this item and the price may vary in different circumstances Simple in design, with no batteries or moving parts Available in full-base, half-base and wheelchair modes.